Looking for agenda, minutes, city code? Check out our new electronic document system! We are excited to introduce to you the City’s new Electronic Document and Records Management System (EDRMS) which is designed to store a wide range of electronic documents and file types. It offers the ability to save documents in a location that is secure, searchable, easy to use, and can manage the lifecycle of a document automatically (retention). It helps saves the employee(s) time in finding and accessing needed documents, easy to distribute documents throughout an organization and to the public if needed, reduces paper records filing costs, we are able to easily back-up documents in case of disaster (flood, fire, theft, etc. ), and saves on the wear and tear of paper records. Currently, the public can find city code, all documents related to city council meetings, and ordinances/resolutions. We are in the beginning stages of this project, but hope to add more in the future. To look for a record please click on the Laserfiche logo which will allow you to browse or search for a document. 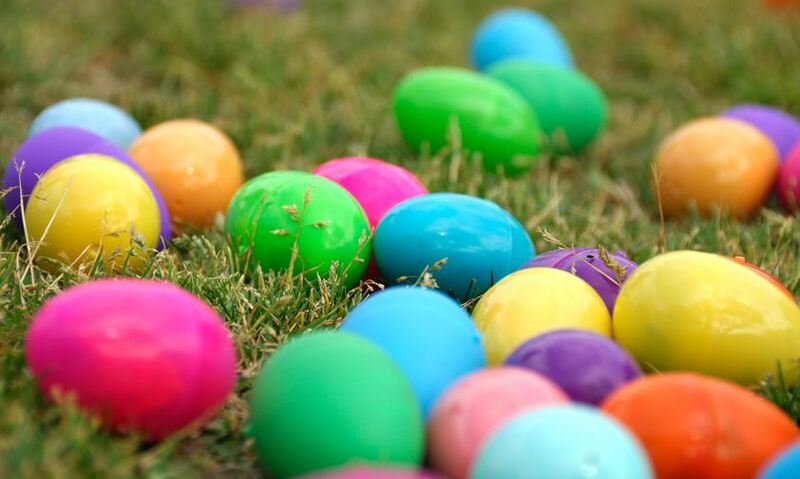 “Easter Egg Hunt” – Our Annual Easter Egg Hunt will take place on Saturday, April 20th at 10:00 a.m. at the Iona City Park. Special prizes will be awarded for finding the “Golden Ticket”. If you or someone you know is interested in volunteering to stuff eggs, please contact our Treasurer, Amy Sullivan, at the City Office at 208-523-5600. “Spring Team Registration” – The City of Iona Sports will be holding team registrations for T-Ball, Softball, and Pitching Machine leagues on Tuesday, April 23rd and Wednesday, April 24th from 5:00-7:00 p.m. at the Iona City Building. Individual registrations will not be accepted, so now is the time to start organizing a team. Coach’s Packets are available on our website under the “Sports & Recreation” tab. “Story Time” – Looking for something to do with your little ones to get out of the house? Join the Friends of the Iona Library for Story Time! It is held every Tuesday at 10:00 a.m. at the Iona City Building. Reading, activities, crafts and lots of fun for everyone! 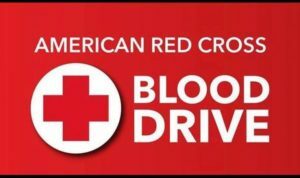 “American Red Cross Blood Drive” –The American Red Cross will be holding a Blood Drive on Thursday, May 2, 2019 from 12:30 p.m. to 5:30 p.m. at the Church of Jesus Christ of Latter-Day Saints located at 4707 E. Iona Road. To schedule an appointment, please contact Laila Kammerman at (208) 403-8610. 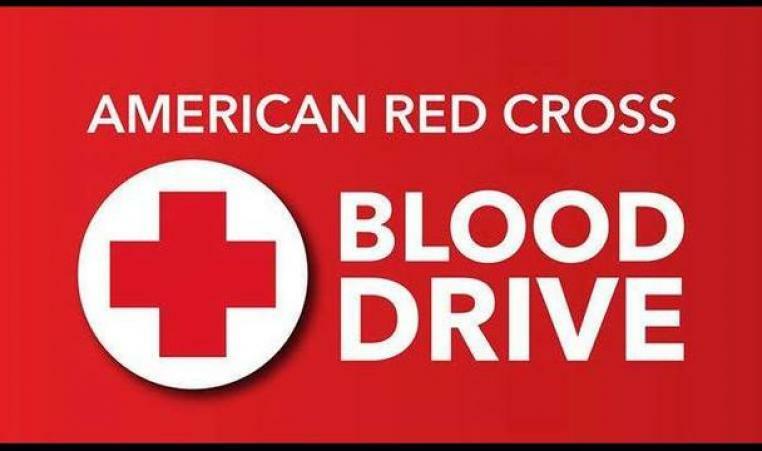 More information is available at www.redcrossblood.org. “Iona Days” – The Iona Days Committee is in full swing planning another excellent Iona Days Celebration. The committee is being headed up by Larie Elliott once again and is sure to be even bigger and better than last year. 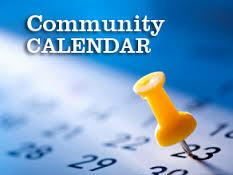 Mark your calendars for July 20th, 2019, so you don’t miss out on this great event. Watch for more information in upcoming newsletters for Melodrama auditions and other opportunities to get involved. The City of Iona’s Planning & Zoning Commission has scheduled the following Public Hearing on the evening of April 10, 2019 at 6:30 p.m. at the Iona City Building, which is located at 3548 N. Main Street, Iona, ID. A subsequent Public Hearing will be held by the City Council for final approval on April 16, 2019 at 7:15 p.m.
“Re-Zone Application” – A Public Hearing will be held to consider a Re-Zone Application for Kirt Schwieder to change the current zoning from R-1 to AG for his property at 4949 E. Iona Road and the parcel directly to the east. The City of Iona’s City Council has scheduled the following Public Hearings on April 16, 2019 at 7:20 p.m. at the Iona City Building, which is located at 3548 N. Main Street, Iona, ID. “Open 2018/2019 Fiscal Year Budget” – A Public Hearing will be held to open the budget for Fiscal Year 2018/2019 to allow access to revenue from the LHTAC Child Pedestrian Grant, additional Iona Days Revenue and ICRMP Roof Repair Claim. “Repeal and Replace Iona City Code 11-10-1: Filing Fees” – A Public Hearing will be held to consider an increase in zoning application fees to better align with administrative requirements and expenses. “City Code Violations” – We encourage all residents to educate themselves and abide by our City Code. It is available on our website. 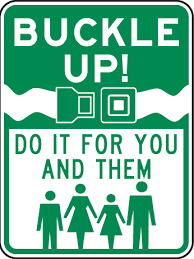 If you do see violations, please report those by calling Police Dispatch at (208) 529-1200. “Payment Service Network” – The City of Iona has contracted with Payment Service Network to allow our residents the freedom to pay water bills online. Access their portal by clicking on the Make Payment as shown above on the right side of this website. In addition, all residents that opt out of paper statements will receive a one-time credit of $5.00 on their account.